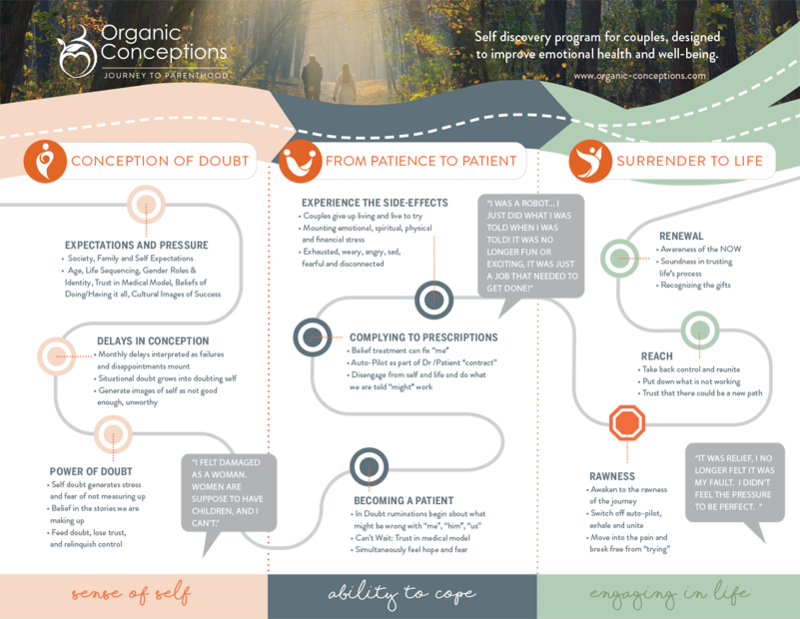 Optimizing a couples emotional health and well-being for conception! Susan takes a whole-person approach to optimizing reproductive health and believes that alignment of mind, body and spirit has a profound impact on experiencing fulfillment in our lives. She is excited to offer couples who are on their journey to parenthood this unique self discovery program. 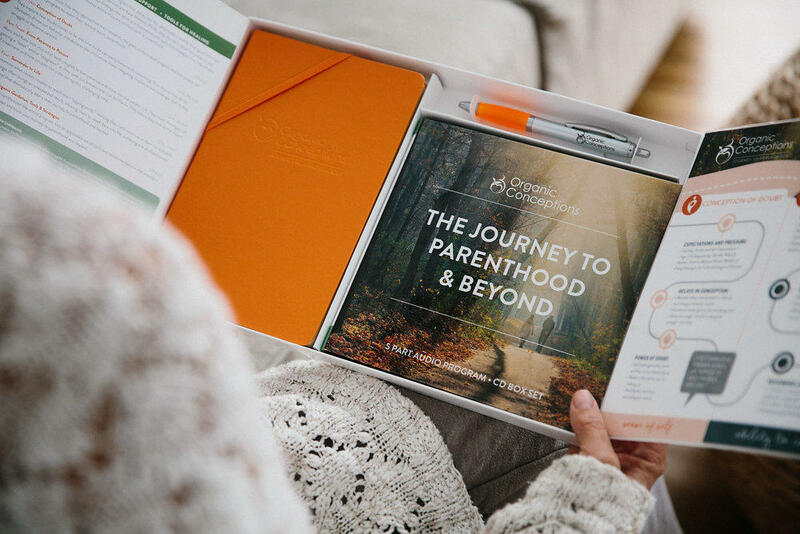 Through a multi-year research project Organic Conceptions has created a program that will validate and empower you on your personal journey to parenthood and beyond. Your emotional health and well-being matters! "I have finished the audio program and it has been immensely helpful. I feel like I have come out of a dark cave I didn’t know I was in. Your program made me realize how much I had taken the role of “struggling with infertility” and internalized it. I honestly didn’t remember what is was like to NOT have this cloud of infertility hanging over me. Now that I’ve taken the course I feel like I’m free. Your program has brought me back to a place of peace. It made me realize I need to take care of my whole self when previously we were just focusing on what could be physically wrong, but I need to pay attention to my heart and mind; they also need care! Thank you so much for all the work you and Dr. Kate, your wife Erin and anyone else on your team did. I am truly grateful!" 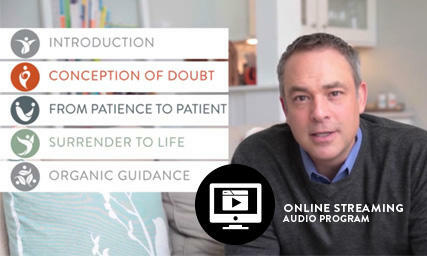 Organic Conceptions “Journey to Parenthood and Beyond” is a 5 part audio program that delves into the remarkable findings from couples who unexpectedly overcame infertility. Narrated by Marc Sherman and Ph.D Kate Webster, they discuss in detail the patterns, commonalities, and insights that were discovered in this multi-year study. These findings and the lessons that emerged, now serve as a guide to help couples embrace and emerge from their struggle, no matter where they are on their path to parenthood. 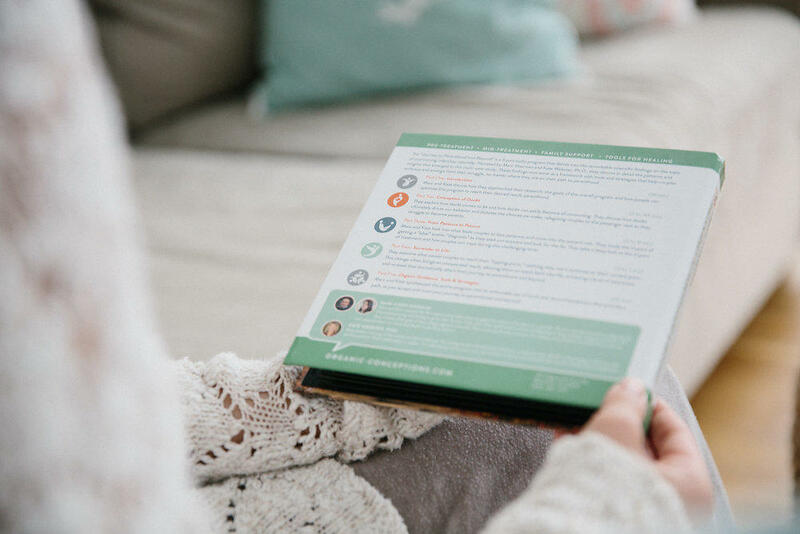 Through guided discussions, journaling, and applying the exercises that follow each of the nine tipping points in the program, couples can understand the how their thoughts manifest within their bodies and how they can re-frame common but powerful distortions. Couples will gain clarity, take back control, and reach forward together with peace and optimism. We believe this self-discovery program is a critical component to your preconception care. Click on the icon below to begin a new way to experience your journey to parenthood. At checkout enter coupon code DRSUSANFOX for 25% off.